Solve fantastic mysteries and explore ancient worlds! Join Maddie, a brave adventurer, and journey through mysterious secret passages that connect the greatest civilizations in history. 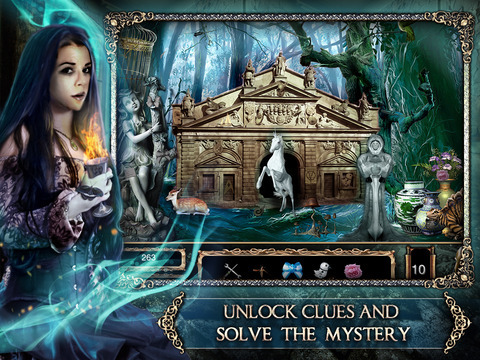 Search hidden object scenes, find clues, and uncover the world's greatest mysteries! Explore the mysteries of the ancients with Secret Empires!